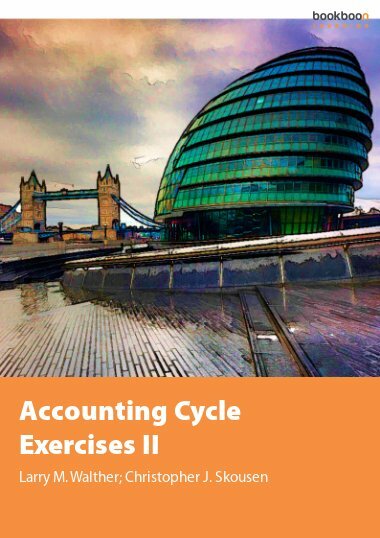 This exercise book is the second of two exercise books that correspond directly with the Using Accounting Information textbook. 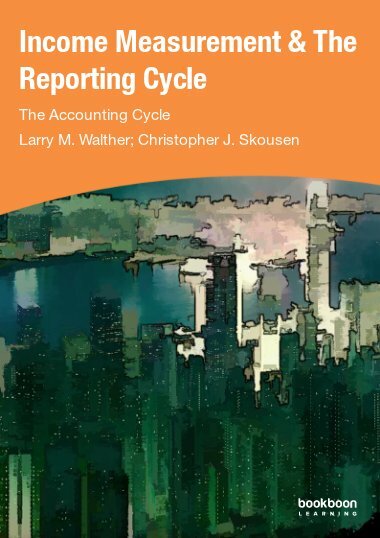 This exercise book is the second of two exercise books that correspond directly with the Using Accounting Information textbook. 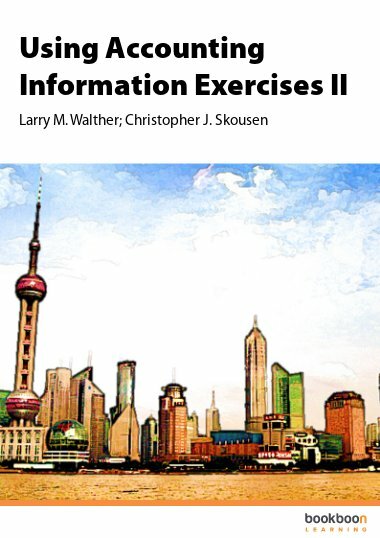 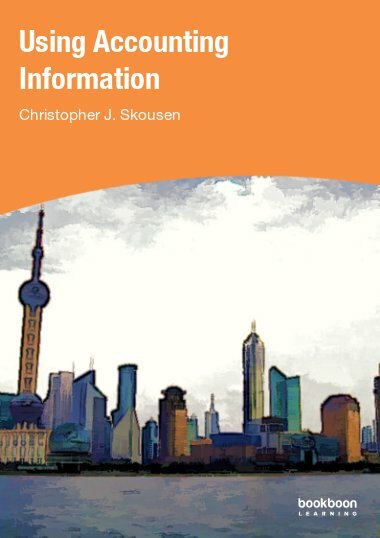 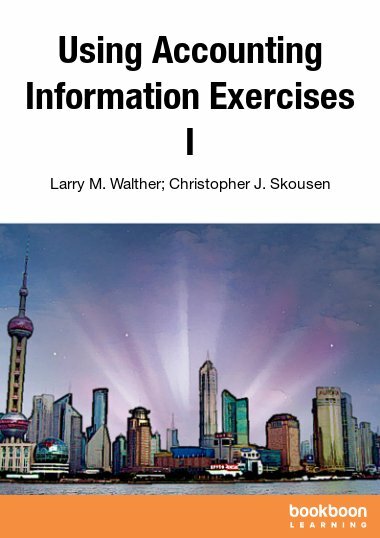 The exercises relate specifically to Part 2 of the Using Accounting Information textbook. 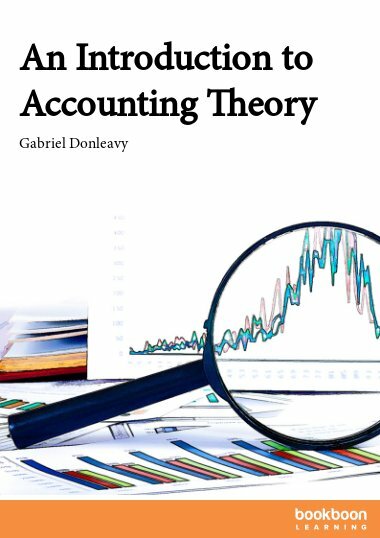 Exercises focus on financial statement analysis, ratio analysis, trend analysis, and the statement of cash flows.